Successful companies rely on the input and experiences of the widest possible range of people. It's why diversity is such a driving force for modern businesses - not only is being as inclusive as possible the right thing to do, it's better for the business. The more people contributing to a business, the better they communicate with their clients and customers. However, for leaders to realise this potential, they need to take steps for disability inclusion at work - a concern that often doesn't get as much attention as other diversity issues. So, here's how you can make a difference for people from all walks of life in your organisation. Why should you focus on disability inclusion? A workplace that's designed around disability inclusion benefits everyone, not just those who need extra assistance to ensure their comfort. In a Deloitte article built from a University of New Hampshire study on the US pharmacy chain Walgreens, it became clear just how much of a difference inclusive practices can make. 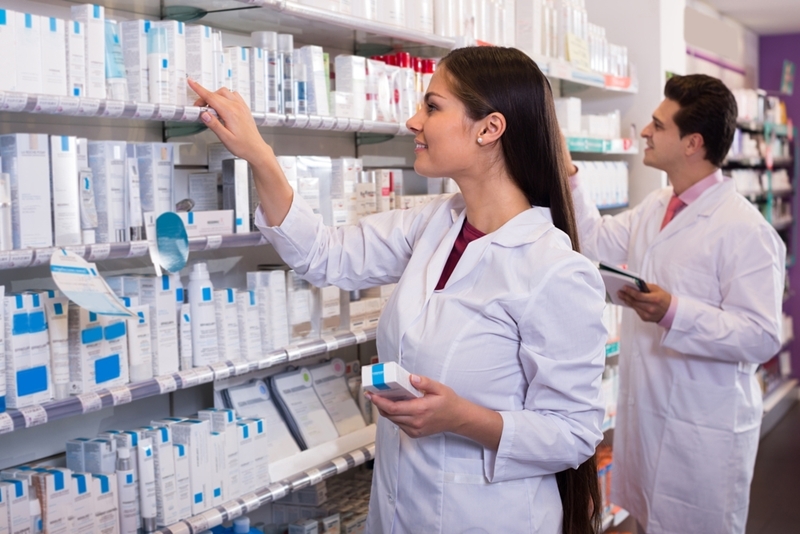 A pharmacy in the US successfully built an inclusion strategy. Increased loyalty from both customers and employees. Distribution centre turnover reduced to 15 per cent at one site, down from the company-wide average of 55 per cent. A rise in discretionary effort, with many employees turning up to working up to 20 minutes earlier. The results are clear, but what do leaders have to do to ensure their organisations are environments where anyone can feel like they're a valuable part of the team? There are a number of ways to make an organisation more inclusive, but one of the most essential aspects is the employee culture. For disability inclusion programmes to be successful, every employee has to be supportive and work to create a positive environment. However, organisations also need to give their managers and people the tools to support coworkers with disabilities. Training sessions should promote awareness and acceptance, and give employees the abilities needed to support each other with confidence. According to Deloitte, one of the biggest hurdles to get over is "the fear of 'what if?'" that often leads people to second guess themselves.